Broken dreams and broken hearts. I talk a lot about dreams. The importance of discovering your dream and pursuing it... but what happens when you experience the pain of a broken dream? What happens when your heart is crushed and nothing makes sense. When all the excitement and planning comes to a screeching halt and you are left reeling from the pain of unexpected loss? October is Pregnancy & Infant Loss Awareness Month. Knowing firsthand the pain and disappointment of pregnancy loss, this is dear to ours hearts. We have the honor of hosting MEND support groups here in the Plaza. If you have experienced this kind of broken dream, please know there is a group of people here... ready and waiting to wrap their arms around you and say, “me too”. 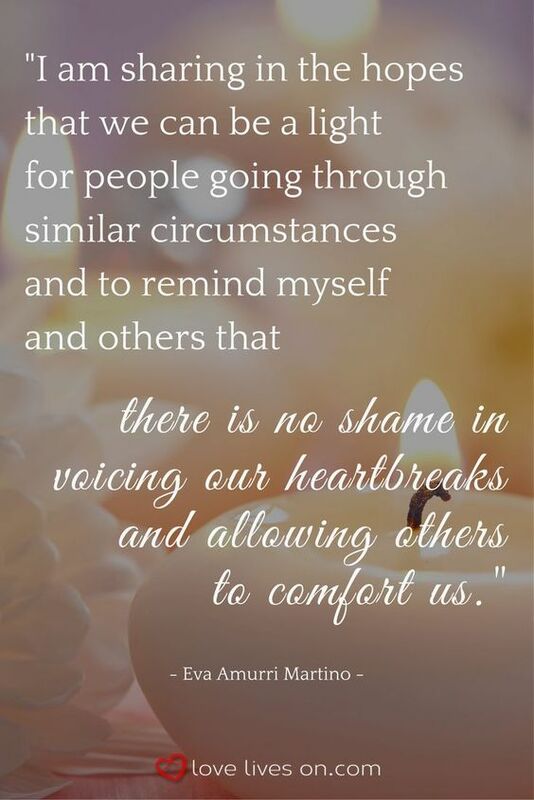 They are here to support you, cry with you and help you walk through the grieving process. Always remember, no matter what the pain & heartbreak is, you are never alone.